I love Lightroom. I started off using Photoshop. It was just the first thing I could get my hands on and I really didn’t know much about Lightroom at the time. Photoshop was a little overwhelming at first, but I was able to edit my images they way I wanted to. Then I finally got introduced to Lightroom. And, I’ll be honest, I thought it was hard. I didn’t understand how to edit images. I didn’t like it at first. But, I started watching tutorials and reading some helpful blog posts, and I finally was able to realize that Lightroom is actually far easier to work in than Photoshop. If you haven’t used Lightroom before, give it a go. It’s user friendly, you can do almost everything you want in it, and if you really need to, you can upload your photos into Photoshop for the finishing touches. need some blogging ideas? 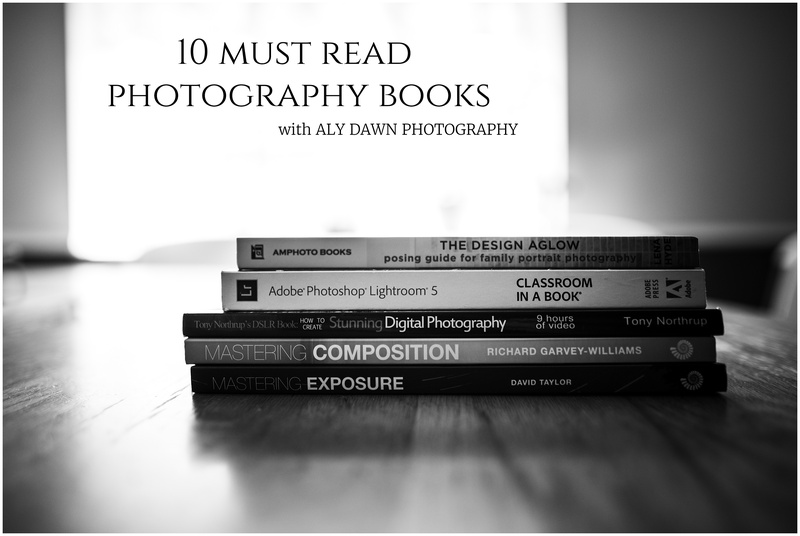 check out my 100 photography blog post ideas. Lightroom has this really awesome feature that allows you to compare images while you are editing them. Basically, you can pick one image as your reference image, and then an image that you are working on, called the active image. 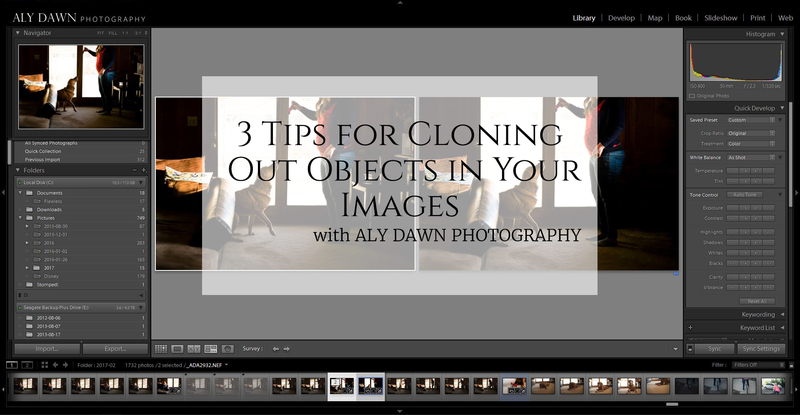 This feature is truly amazing and is one of the many reasons why I love Lightroom. All you simply do is click on the R|R button in light room, down where you can few just the image you are working on, reference, or see a before and after. After clicking the R|R button, you simply drag the image you want into the reference slot. After that, you can edit any picture you want and it will show up in the active spot. This feature is a life saver! 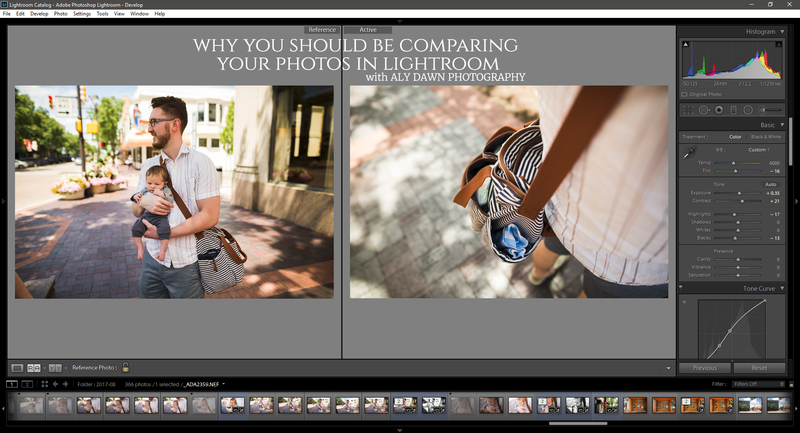 Here are a few reasons why you should be comparing your photos in Lightroom. This is a big deal. Having consistency in your work makes you look a little more professional. And who doesn’t want that? Say you had a photo shoot with a client. You want all of those images to look similar, to have the same feel to them. That’s why this feature is awesome! You can make sure your editing is the same, white balance, and overall feel of the image. 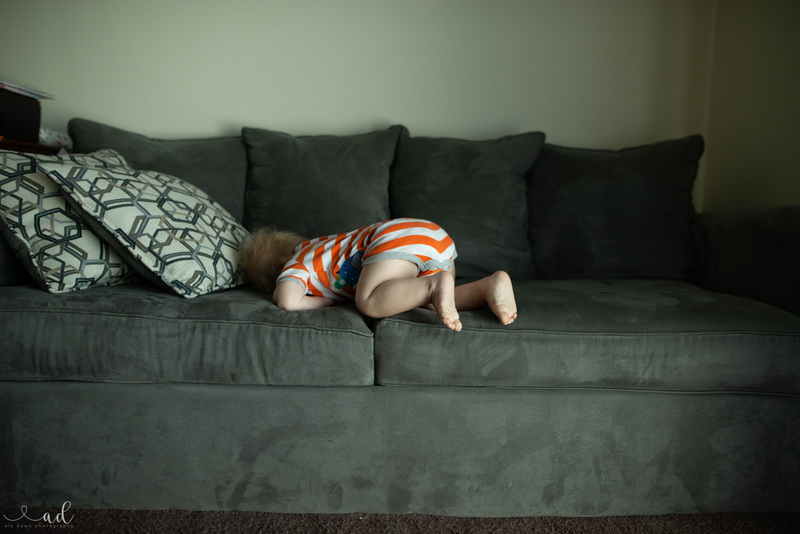 Speaking of white balance – I will be honest and say that white balance is probably my biggest problem. I think since using this feature in Lightroom I’ve been having more consistent white balance across all of my images. I really strive for consistency, but it is pretty hard. This feature definitely helps with that. I think this goes without saying. The more consistent your work is, the better your photography will become. The more you compare and make sure each photo is consistent with the last, the easier it will become to get your white balance correct across all images. Lightroom has many great features just like this one. What is one reason why you love Lightroom? Or are your a Photoshop person? Why do you prefer Photoshop more? Tell me in the comments! I’m in love with black and white photography. There’s just something about it that pulls me right in. It can take an ok photo to a great photo. Sometimes color is necessary to help portray your story. But there are times when converting to black and white just makes your photo that much better. Be sure to be thoughtful when decided whether an image should be converted to black and white or not. 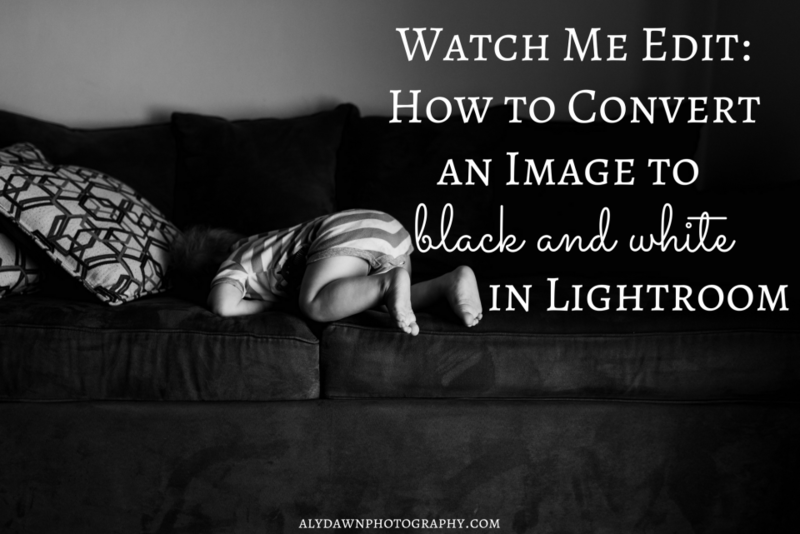 If you’re not sure when it is appropriate to convert, keep reading for 5 reasons to convert to black and white. I’m always drawn to a good black and white. I love my color edits, as well. But there’s just something about black and white that always draws me in. It can enhance the emotion, mood, and overall image. 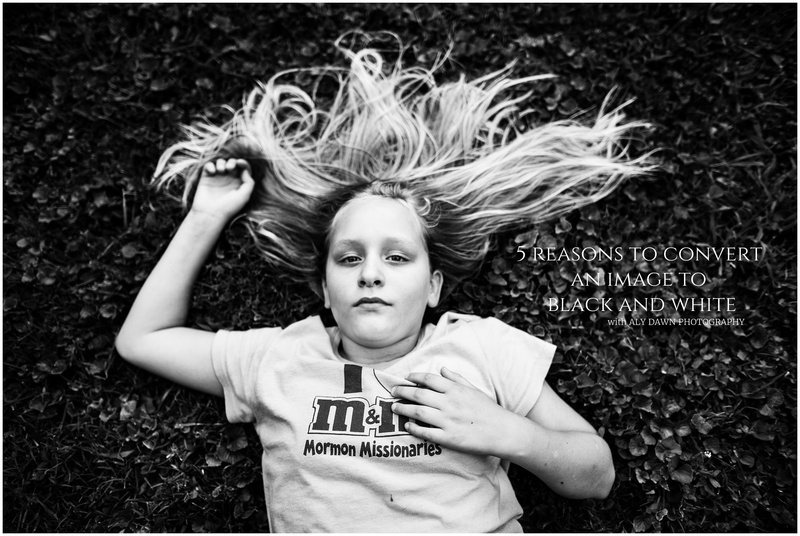 Here are some examples of why I choose to convert to black and white. I love love love converting my macro shots to black and white. I find that it enhances the water droplets and makes them sparkle. It also enhances the details. Of course I love my macro shots in color, too, but I always convert to black and white if I feel like it will enhance a certain part of my image. For the image above, it brings out the water droplets more, which was the main focus of the image. I really try to make the white balance work for every image….but let’s be real here, it doesn’t always work. Lightroom has plenty of resources in adjusting your white balance. But, let’s be honest here, sometimes it’s just off no matter what we do. There are times when there’s just too much green. When there’s color casts (illustrated above in the color image). Sometimes, the black and white conversion just makes it easier. I really love how dramatic a black and white image can feel. I usually like to convert any image I feel like has any sort of drama. Sure the color image looks great, but the black and white takes it to the next level. It can really enhance the mood of an image. If you have an image that has amazing shadows, often times converting it to black and white just make them that much better. So, try it. Convert that image to black and white. I usually try to have neat lighting in my black and whites, the light always adds to the feel and mood of a black and white. Having nice shadows and converting to black and white creates balance in your photos. The first word that comes to mind every time I view a black and white is classic. Black and whites just have that feel to it. Choosing to convert to black and white will give them that timeless, classic feel. 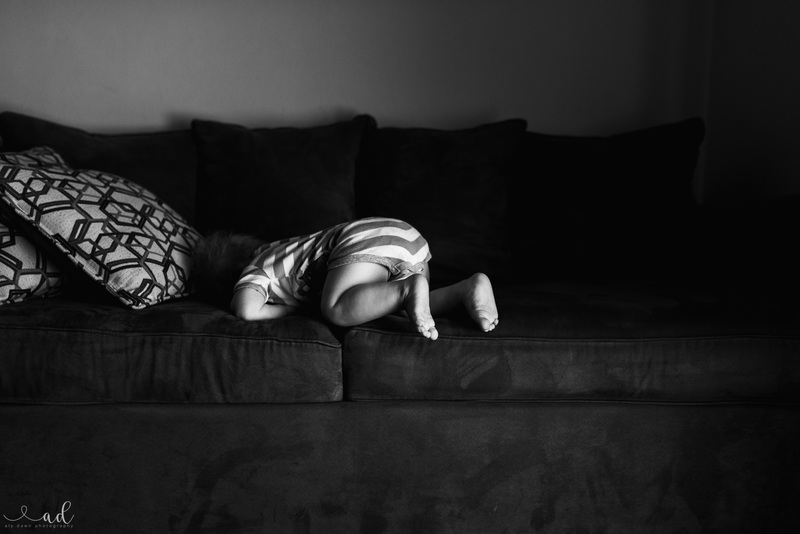 I love including both color and black and white in my client galleries, so that they can hold on to those memories. Choosing to convert to black and white is a personal and artistic choice. Whether you want to enhance the mood, get rid of distracting white balance, or just simply make an image classic, black and white is definitely a powerful tool in photography. 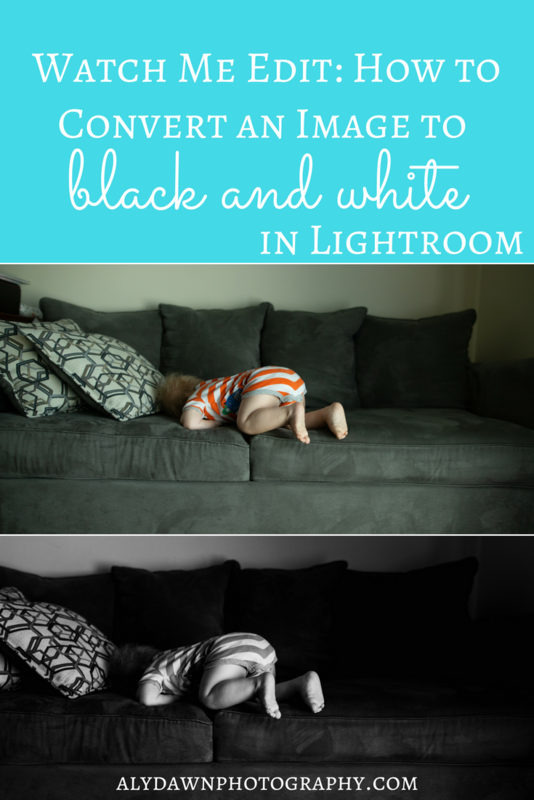 Have fun converting your images to black and white in Lightroom and try to convert images that seem like they need a little bit of help. You never know, you just might like the outcome.